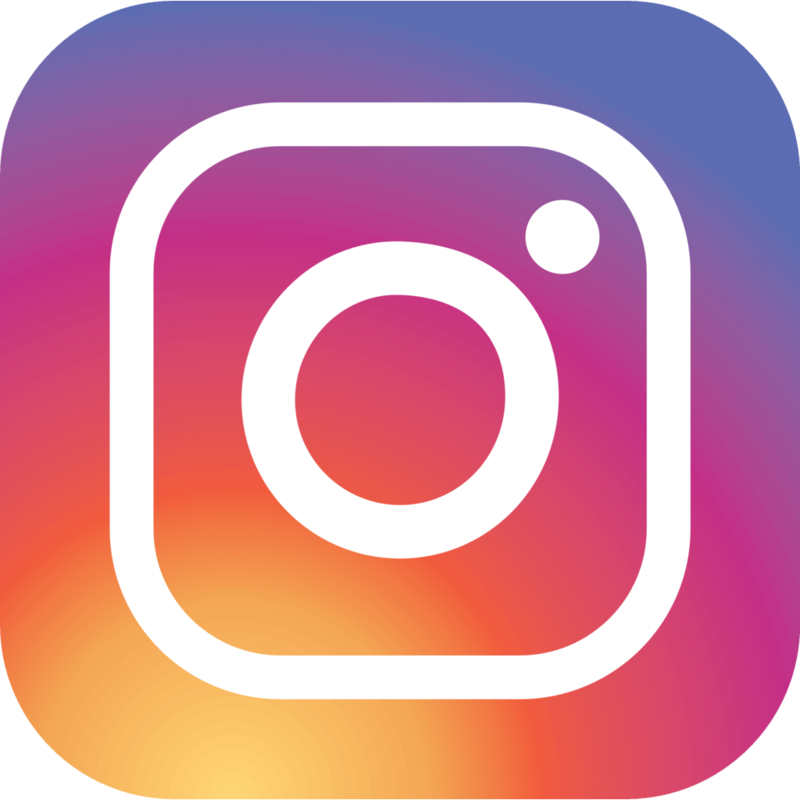 There has been a lot of attention in April on the Federal Trade Commission’s warning letters directed to ninety separate advertisers identifying inadequate or omitted disclosures in “influencer advertising” on Instagram. As with any advertisement that incorporates a product “endorsement” advertisers must disclose material relationships between those providing the endorsement and the advertiser. This FTC directive, in and of itself, is not new, but for some reason, advertisers have been slow to regard paid “influencers” that lurk around social media platforms as falling within the FTC’s endorsement guidance. • Material connections must be disclosed ahead of the “more” button in an Instagram post — in other words – within the first three lines of the Instagram post as they appear to consumers on mobile devices. • The use of multiple tags, hashtags, or links may not be reasonably conspicuous because the duplication causes consumers to glaze over them, particularly if located and the end of lengthy post. • Certain disclosures simply are inadequate to convey the message of material connection, for example #partner or #sp or “Thanks [brand]” are not enough to communicate to consumers that there is a sponsorship relationship between the poster and the advertiser. If the FTC remains true to form, the next activity in this arena may be to initiate a formal investigation into an advertiser or two in an effort to send a message to industry. Make sure that your social media campaigns that include influencer activity incorporate legally compliant disclosures and that your company’s written agreements with influencers or companies that provide them include important risk-shifting or risk-sharing provisions.